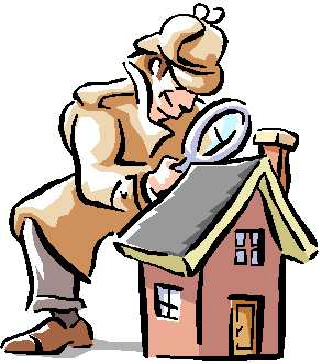 For Your Own Protection, Get a Home Inspection Before You Buy! In many home buying transactions, there will be a clause in the offer contract that the deal is dependent upon the findings of a home inspection. * If you can't come to an agreement, you can walk out of the deal! It Provides You with an "OUT"
A thorough home inspection can uncover critical information regarding a home and its systems. This will make you aware of the costs, repairs, and maintenance that the home may need immediately, and over time. If you are not comfortable with the findings of the inspection, it offers you the chance to back out of the your offer to buy. The home inspection report you will receive from the home inspector presents you with an opportunity to ask for repairs and/or request a price reduction from the offer. Allows You to Determine "Deal-Breakers"
A home inspection will allow you to determine how much money you are willing to invest or effort you are willing to spend time on to make it personally acceptable. If you are unwilling to repair issues like faulty gutters, cracked walls or ceilings, perhaps you are not ready end your home buying search. 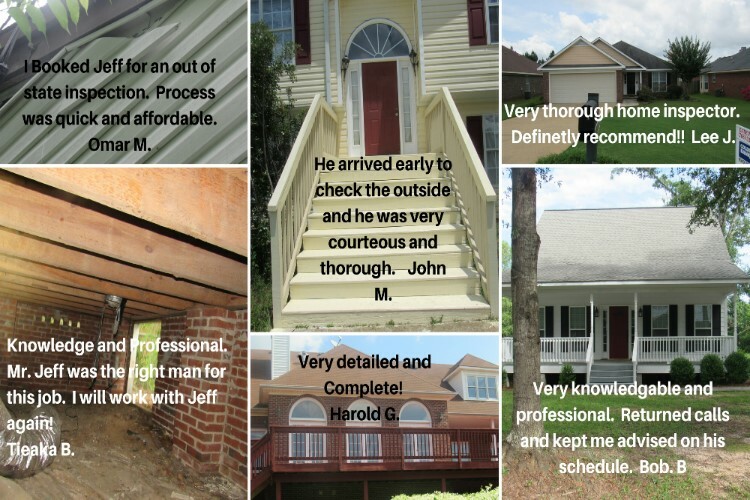 What Chattahoochee Home Inspections Customers have to say! We are Impartial and Work For YOU! We take our inspection reports very seriously. Each report is a compete and thorough analysis of all major systems and components in a home. We encourage you to read the report very thoroughly as the report includes a clear description of what is found and any problem areas noted with digital photos so you can easily identify them. We also provide free telephone consultation after your inspection should you have any questions. If you prefer to schedule by phone, feel free to call us at 706-992-2910. Otherwise, Click Here to fill out the form! STILL HAVE QUESTIONS: If you would like to send us a question, please Click Here to let us know what Chattahoochee Home Inspections in Columbus, GA can do to help you! Spring Buying Season on Biteable.